Egidija's Notebook: ESSAY. Iconoclasm. Rauschenberg. Willem de Kooning. ESSAY. Iconoclasm. Rauschenberg. Willem de Kooning. 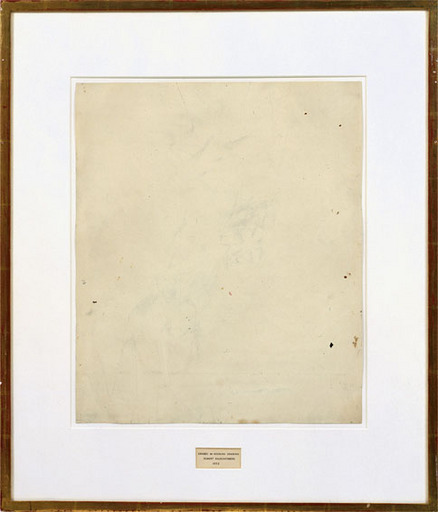 Erased Willem de Kooning is the king and queen of deletion in art. I wonder if Rauchenberg deleted each line by line, so the act of deletion physically resembled the negative act of drawing? 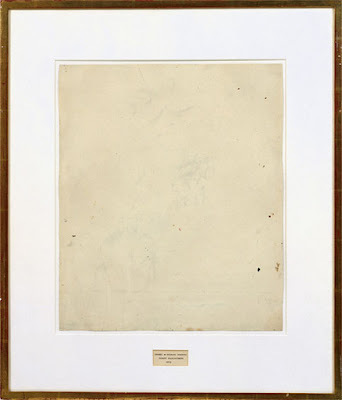 If Rauchenberg was Whiteread, he would have tippexed out the drawing. Covering up is not the same as erasing. Obliteration leaves a hope of recovery, a chance for an archeological dig to reveal the original. Erasure is like burning. Destruction beyond retrieval. No Ctrl+Alt+Backspace.